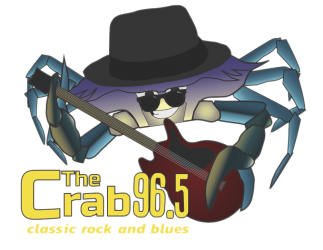 Launched May 9, 2018, The Crab offers classic rock and blues fans something radio hasn’t done in a long, long time, more music, deep cuts and the music of the South, the Blues. 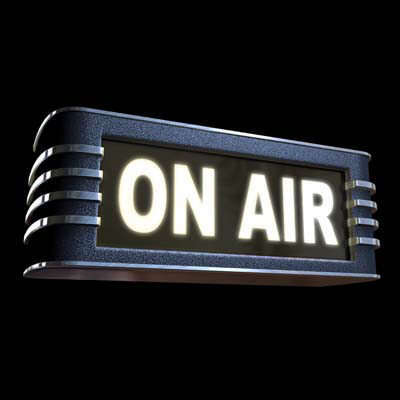 The station is the HD 2 channel of 92ZEW and is being re-broadcast on 92.5 FM. So if you can’t receive it at 92.5, you can still listen on your HD radio at 92.1 FM – HD 2. The Crab is the newest edition of locally-owned “Sound of Mobile” which includes 92ZEW and WNSP, run by DotComInc. I have a HD equipped radio in my 2013 Sonata but I am not getting your HD signal on 92.5. I live in Lake Forest in Daphne and driving around on this side of the bay I never get your HD signal. Thank You Scott, we are looking into it. Tragically, there’s another nearby ‘translator’ station that’s colliding with the FM signal. You listen to HD Radio on 92.1 FM. Somewhere on your radio there ought to be a setting to turn on HD radio options. Then you can choose between 92.1 the ZEW on HD1 or The Crab on HD2. Is there any chance I could get the list of the 1500+ songs in your library? I’m on the MS Coast and have to listen on Next Radio but at home I get horrible service and wanted to create a Spotify playlist of your entire library. I love this station. It so refreshing, not the same music as all the other rock stations. I do wish they had a stronger signal, then i would listen to it all the time . The mixture of Rock and blues is perfect.